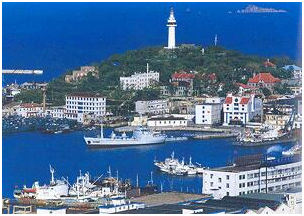 Yantai is a prefecture-level city in northeastern Shandong province, People's Republic of China. Located on the southern coast of the Bohai Sea and the eastern coast of the Laizhou Bay, Yantai borders the cities of Qingdao and Weihai to the southwest and east respectively. 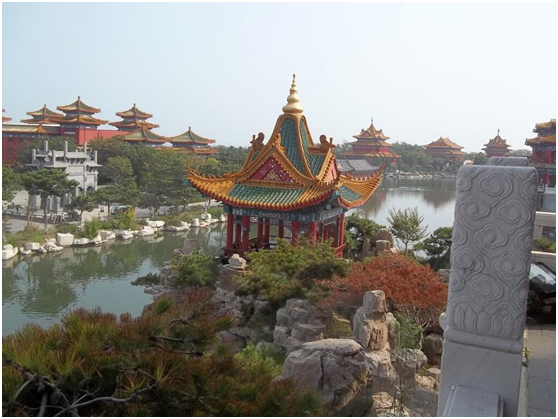 Because of its fair weather and extensive coasts Yantai is a popular summer retreat. 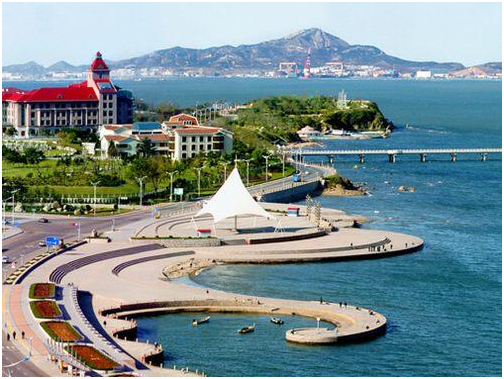 Like many other cities in China, Yantai has improved and upgraded many tourist sites targeted at both national and international tourists. An example of these improvements is the remodeling of the beach area to better accommodate patrons. It is also home to Asia's first bowling alley, which is located on the fourth floor of Parksons department store. There is also the haunted house , a highly exhilarating tourist attraction. 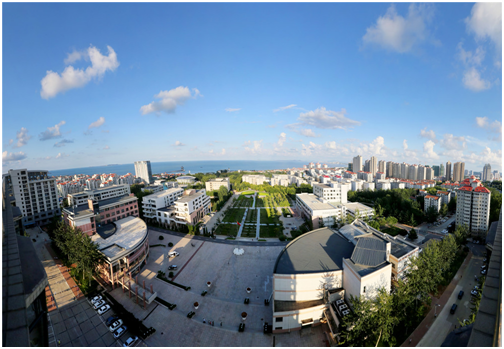 Established in 1985, Shandong Technology and Business University is a public higher education institution located in the metropolis of Yantai (population range of over 5,000,000 inhabitants), Shandong. 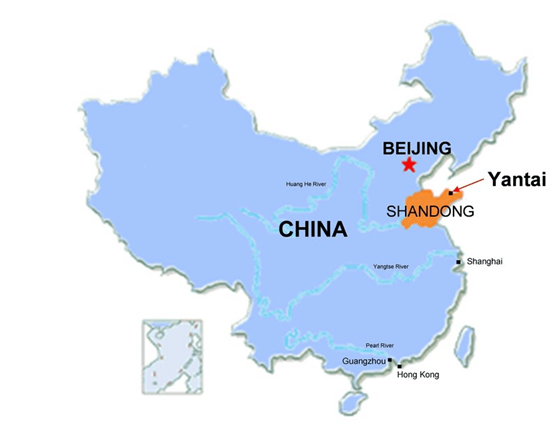 Officially accredited and/or recognized by the Department of Education, Shandong Province, Shandong Technology and Business University (STBU) is a coeducational higher education institution. 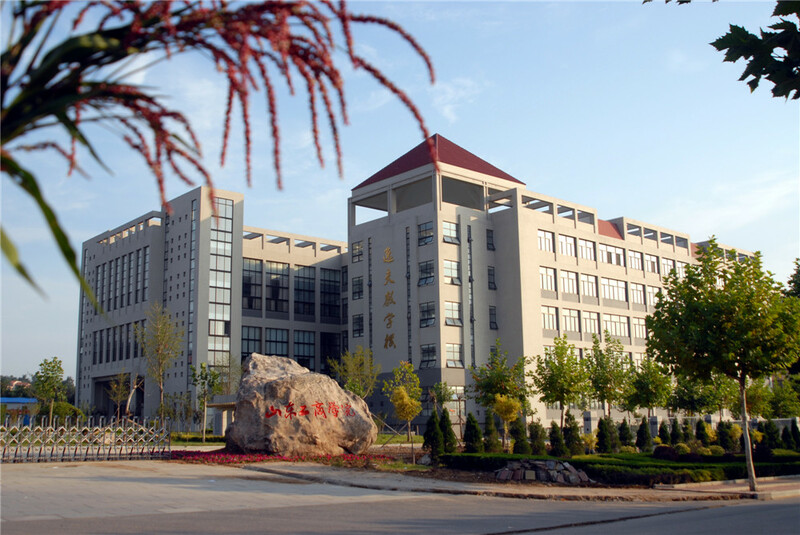 Shandong Technology and Business University (STBU) offers courses and programs leading to officially recognized higher education degrees such as bachelor degrees in several areas of study. See the uniRank degree levels and areas of study matrix below for further details. A total English immersion program, all courses are instructed in English only by native speakers from native English speaking countries. English (ESL), Grammar, Reading, Writing, Business English, World Culture (Geography/History), and World Affairs/Global Issues. Qualifications: 1. Must be a Native English speaker Teacher. apartments with western facilities, depending on the location of the EIE School. Airfare allowance: RMB 10,000 Yuan for above 10- month contract, RMB 5,000 Yuan for 5 month contract. Free Chinese lessons: Offers same level 2 free Chinese language classes per week for ELE teachers. 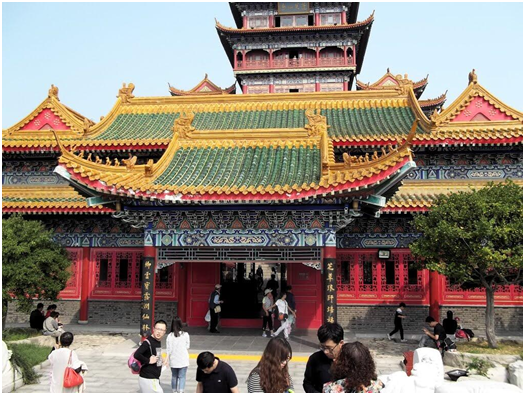 Visas and work permit: Provides assistance in obtaining the proper working visa, licenses and residence permit that permit the candidate to work inChina. Visa application fees from home country are covered by teachers. Medical care: The School will cover the medical costs up to 800 Yuan RMB per year for each single teacher within the contract period; costs in excess of this amount are to be covered by the Teacher. The Teacher is required to have his/her own insurance coverage in the event of major illness. Basic medical care allowance for routine visits to the doctor at the school, but candidate must provide own insurance for medical problems and major emergencies during the contract period. break (Paid the 4 weeks holiday).Two-year contract includes paid summer vacation. Management of teaching affairs: Academic program managed by experienced Canadian and American teachers. All schools have bilingual office staff/teachers assistants. Travel assistance: All the office staff and teacher assistance speaks English and Chinese, and provide assistance with travel arrangments and teacher support.